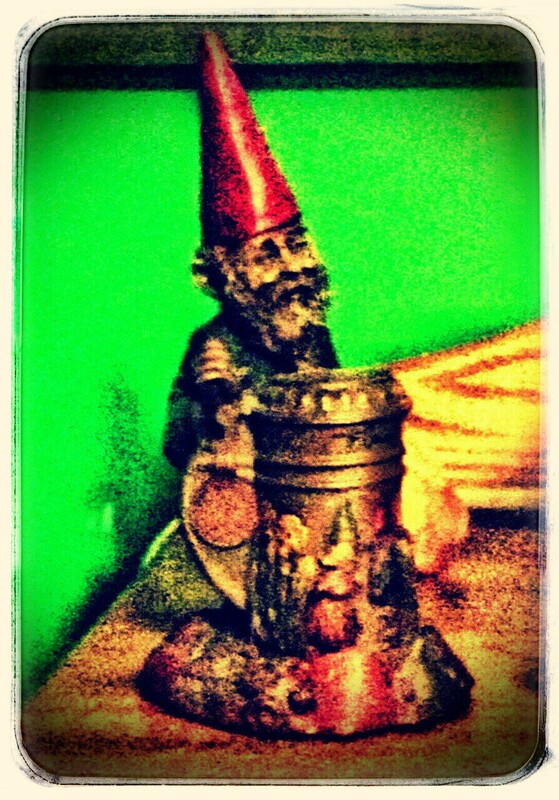 This gnome lives on my shelf. This entry was posted in Uncategorized and tagged gnome, photograph, photography. Bookmark the permalink.